England Handball has announced that the 2018 National Finals weekend on 5 and 6 May will take place at Derby Arena. The National Finals weekend is a festival of handball with the under-16, under-19, National Shield and National Cup Finals all taking place over the weekend. Alongside the national finals, Regional and National league winners will be presented their trophies and medals as a close to the season. The move to Derby comes after a number of years at the Copper Box Arena. 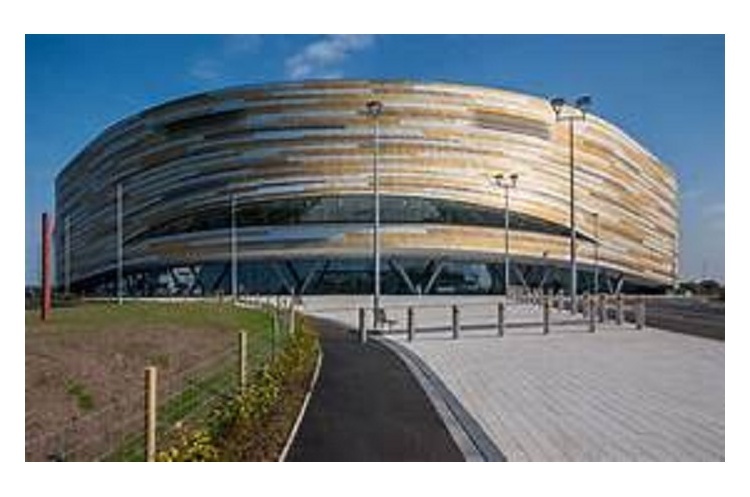 The Derby Arena, which is centrally located with good transport links, could be used further for handball, following the big finals weekend.